The Corporate Partner Program (CPP) is a convenient transportation program for employers and organizations to order tickets and passes for their employees. Employees Transportation Coordinators who administer the Corporate Partner Program issue Metrolink Corporate Quick Cards to riders who retrieve their tickets from Ticket Vending Machines. The minimum requirement is five passes sold each month. Employers save because they can enjoy federal and state tax benefits, satisfy air quality requirements and their employees arrive at work relaxed and on time. Employees benefit because they can receive a pretax savings on the purchase of monthly passes. 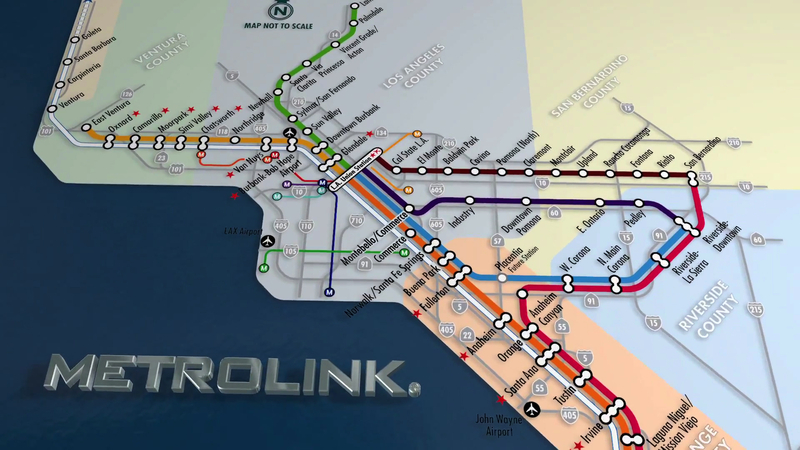 They can also easily access Metrolink information, and enjoy all the rewards of commuting by train. The bottom line is a savings and a benefit for the company and the employee. Metrolink provides its corporate customers with promotional materials such as train schedules, system maps, up-to-date service notices and promotional flyers to educate new employees who would like to try the train.